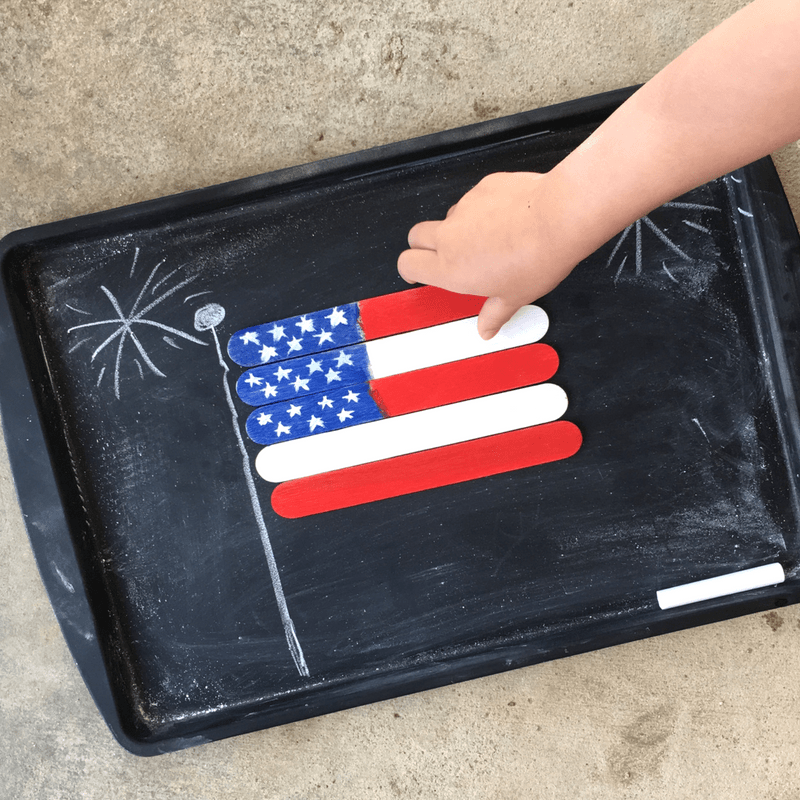 Make this DIY Magnetic American Flag Puzzle to occupy your kiddos while they wait for the next fireworks display. You can teach them about the flag and why we celebrate independence day. Plus, kiddos love magnets. This is a simple & inexpensive craft to do with kids this summer. It is the perfect craft for 4th of July and would be a great summer camp project! Very easy kids craft to try at home. This Patriotic Button tray is the perfect addition to your July decorations. This tutorial is easy for kids to follow. Grab some glue and a blank tray and start creating. You can grab the tutorial here. Love this Burlap cushion cover tutorial. It is perfect for the front porch or the BBQ setting out the back. A great DIY project for the older child or tween. Burlap Cushion Tutorial for 4th of July. Try making a star string art this 4th of July. Simply follow the steps in this tutorial to make one. This patriotic star is perfect for your 4th of July celebrations! DIY 4th of July String Art. This Fourth of July lawn art sign is really easy for the kids to make. It uses Adhesive felt and a Art Canvas. You can grab the full tutorial here. 4th of July DIY Yard Art.